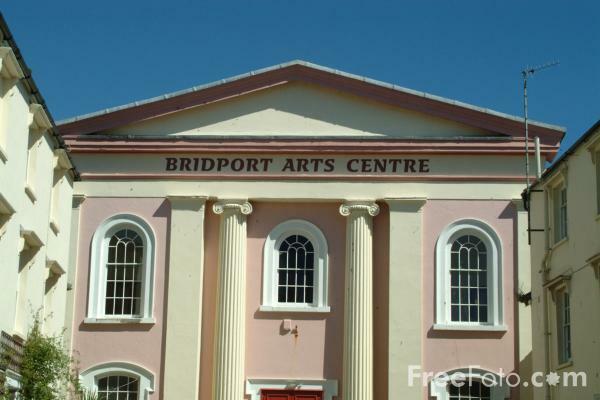 Pictures of Bridport Arts Centre, Dorset, England. Bridport, an Anglo-Saxon town made famous by its rope making, is the largest town in West Dorset. VIEW: More images from the category Bridport, Dorset, England or around the same time .